We are here to tell you about SAPUI5 and SAP FIORI. Basically, there is a whole lot of confusion that SAPUI5 and FIORI are two different modules but they are highly related to each other. The only difference that separates them is that SAPUI5 is a customized application whereas FIORI is a set of standard tools or standard application that is already developed by SAP. Before we get more into this topic, let us understand what SAPUI5 and FIORI are. Compatibility: All these applications are compatible with all the devices. Be it laptop or mobile or desktop, these applications are compatible with all kinds of devices. Responsiveness: Whenever we create a particular control using SAPUI5 they are very responsive. So, they have the same look and feel in all devices. Accessibility: These applications can access other native applications of the devices such as the camera or GPS in mobile. Rich Experience: It supports common design language, data models, common user interface concept. SAP FIORI is a browser-based user-interface for SAP. So, instead of going to the regular ERP system with your regular old SAP GUI, you can use FIORI. SAP Fiori was announced in 2013 and released in 2014. A common misconception about it is that you have to be on HANA, but it is not true. It runs on ECC as well. Compatible on all devices: It supports HTML5, and it can be used in any devices such as mobile, laptop, pc, tablet, etc. Adaptive in nature: It is adaptive in nature since it adapts to your screen size. Lightweight: It is a Lightweight SAP user interface. You won’t be able to do everything with it, but certain things only. Multiple Operating Systems: It supports multiple Operating Systems such as Windows, IOS, Android etc. It also comes in multiple languages. Large number of apps: It has an ever-increasing number of apps, about more than 1000 apps in all areas of enterprise such as Finance, Logistics, HR, etc. You can create your own apps as well. Simple to use: A single user can easily perform all the tasks for which he/she is responsible. The FIORI is extremely easy to use and intuitive with very less waiting time. All the essential features present are easy to navigate. Can work on Multi-Platform: It can run on multiple platforms such as – SAP HANA cloud portal, HANA, SAP Portal, ABAP, and all other devices. Performs Really Good: The FIORI almost develops an emotional connection with the end-user and improves the usability. The users can easily control the layout of the home page and rearrange the tiles to navigate any way they want. We hope that after reading this blog you have understood what FIORI and SAP UI5 are. 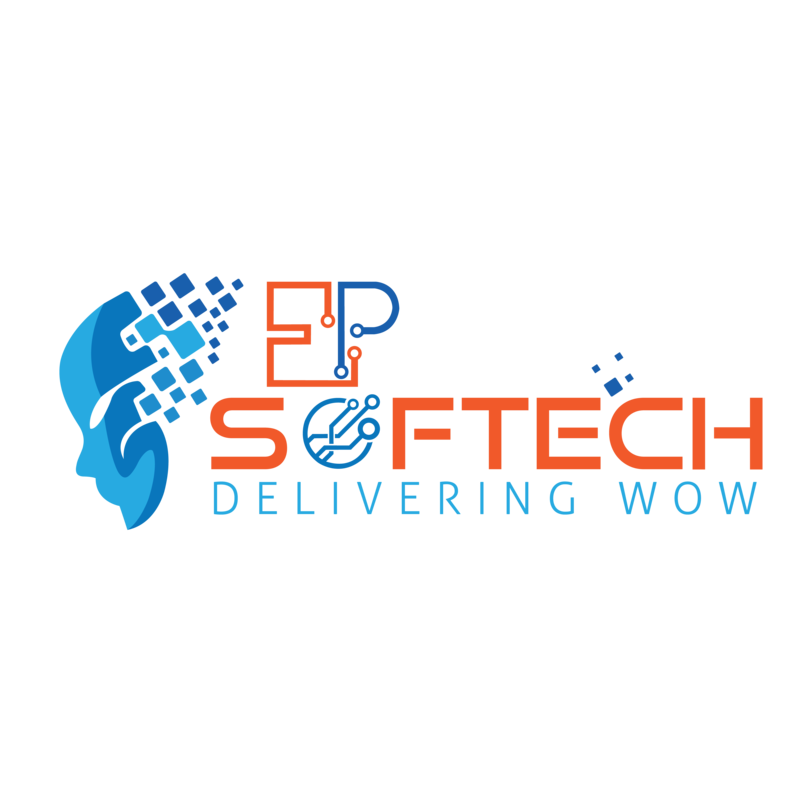 We at EP Softech, helping other businesses and organizations to push further and go beyond developing new applications & provide services faster than ever before. You can contact us for any kind of help with SAPUI5 and FIORI application development. We will be more than happy to help you out with your project.